Today I'm bringing you one of my new favorites " Teddy Coat ". As you may have notice the Teddy Coats has been so popular lately, and I just had to get my hands on one. 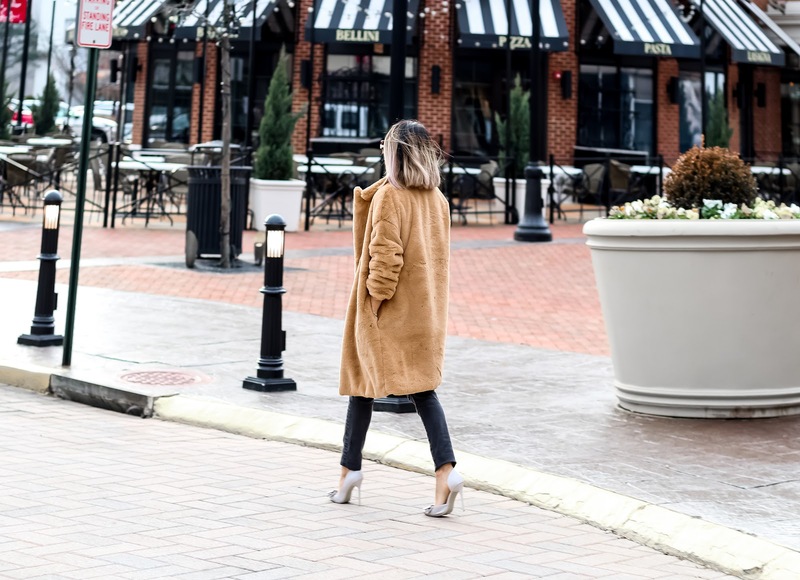 This coat provides warmth and the soft texture has me hooked on this Teddy Coat trend. This Coat is great because of its versatility between casual and formal... As you scroll down, you will see how you can add any accessory for an evening out. 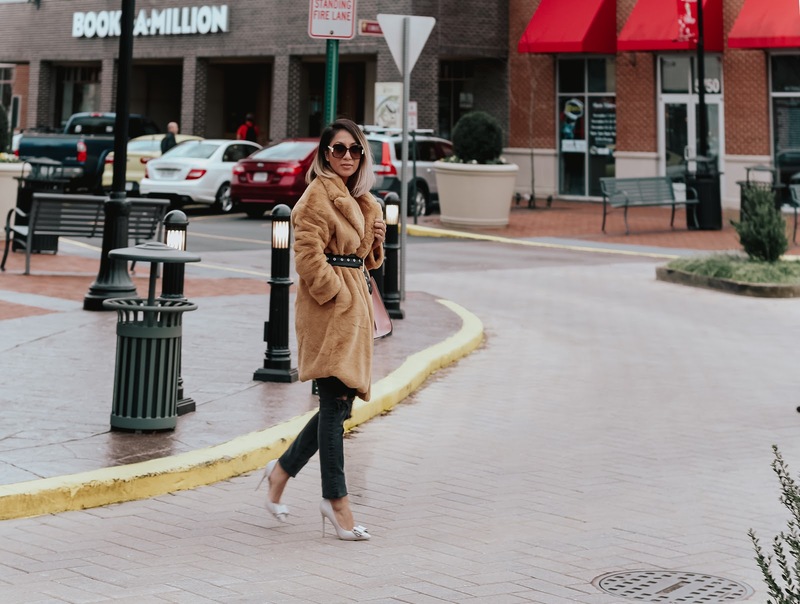 Create your own sophisticated look with this trendy Teddy Coats like I did. Have fun xoxo! I've selected my favorites below!